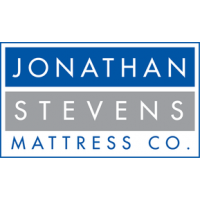 Prelude | prelude | Firm Mattresses | Jonathan Steven Mattress Co. 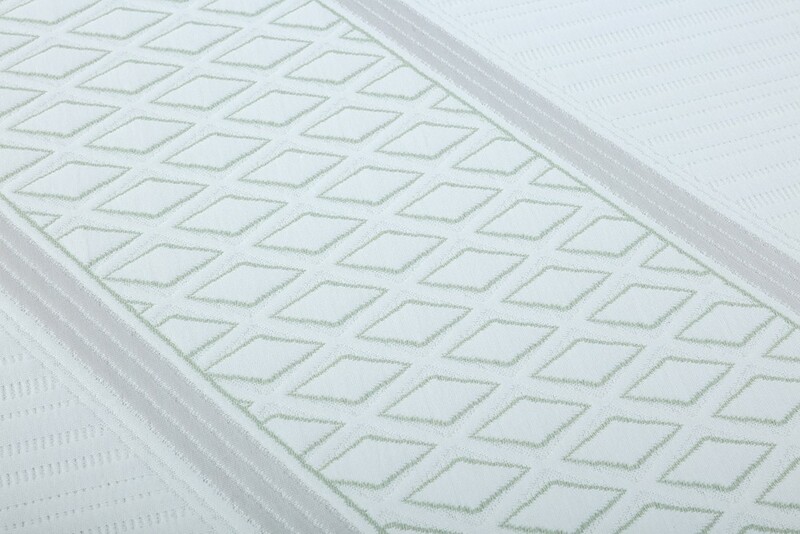 The Prelude is a medium firmness, lying in the middle of our category for a comfortable, yet supportive mattress that also helps eliminate motion transfer. 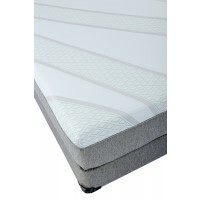 One sleeper will not disturb the other and is a great option for light sleepers. 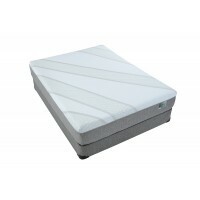 With our top of the line Prelude, you also get the benefit of Talalay Latex which gives even distribution of bodyweight no matter your sleeping position. 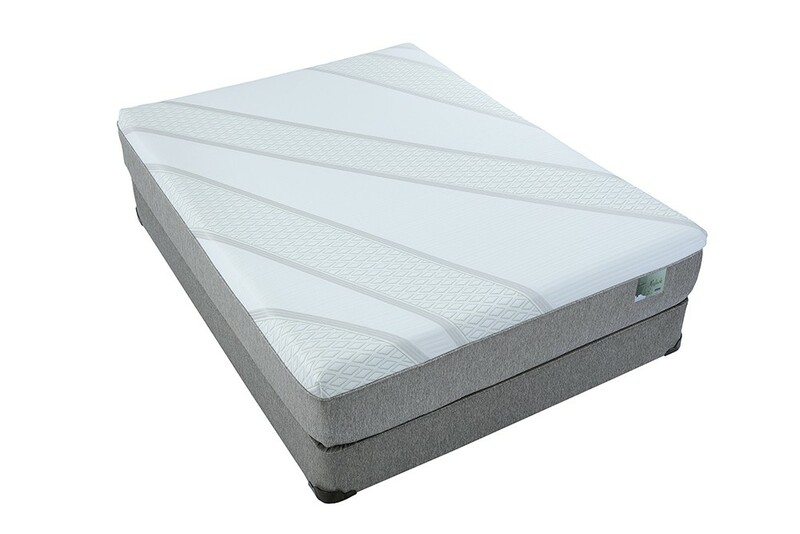 We start out with our premium 1.8# density 7” supportive base and add one layer of super-dense foam for additional strength. 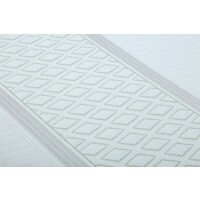 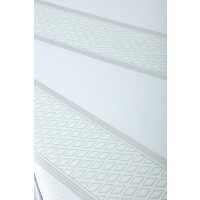 This luxurious mattress is topped with 2” of firm latex followed by 2” of plush latex for an unbelievably comfortable mattress that also provides superior support. 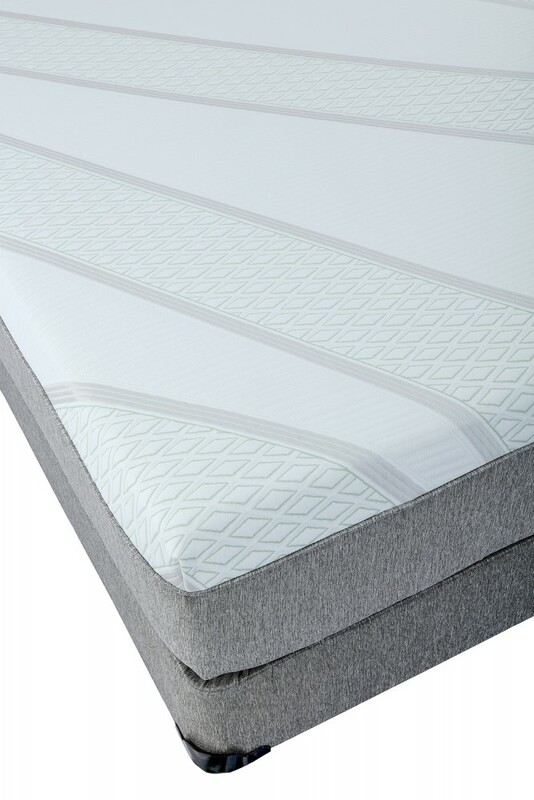 The Prelude invites you to get a great night’s sleep. 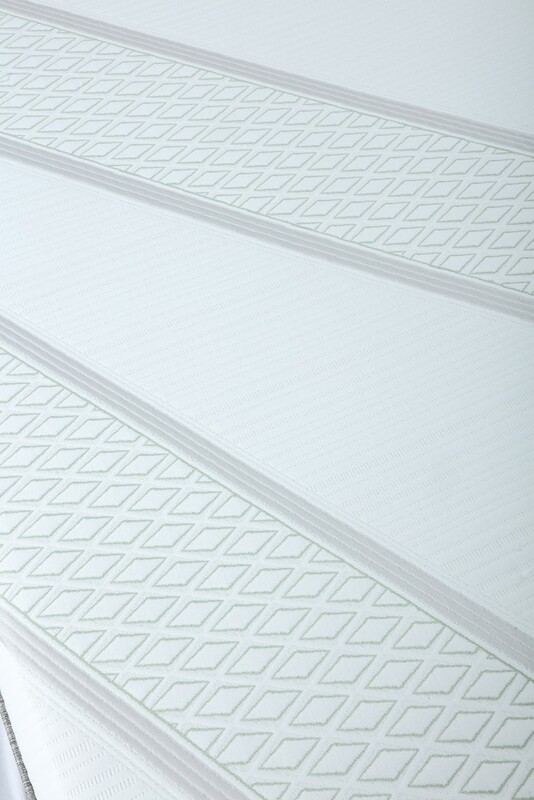 Breathable cell structure that is antimicrobial, dust mite and mildew-resistant.